Due to family reasons, violinist Olli Vänskä will be taking some time off from the band and will thus not be joining us for the upcoming European Tour starting February 21st. 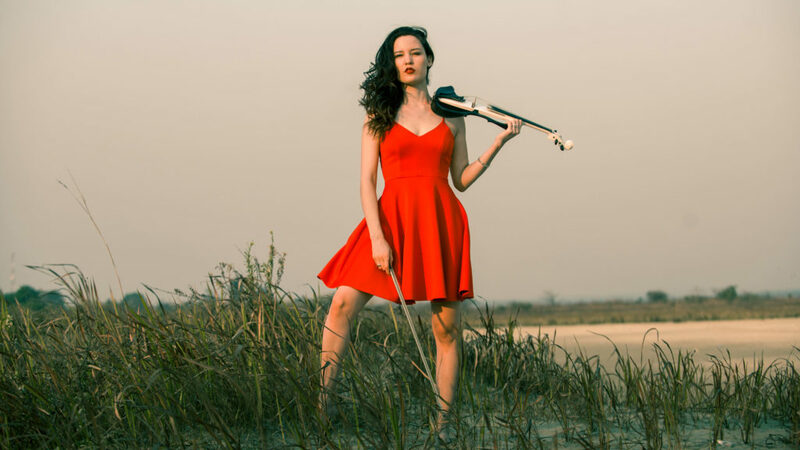 However, we are thrilled to announce, that on the upcoming tour the spotlight will be filled by Zambian electric-violin-superstar Caitlin De Ville. On keyboards, replacing touring keyboardist Kasper Mårtenson, we will see the return of our good Swedish friend and amazing musician Robert Engstrand, who played with the band 2011-2014 and has since been playing keyboards for Finnish prog band Von Hertzen Brothers. The Wayfarers & Warriors Tour 2019 starts next week and shows are getting closer to sell out. Check the dates below and get your tickets before it’s too late!